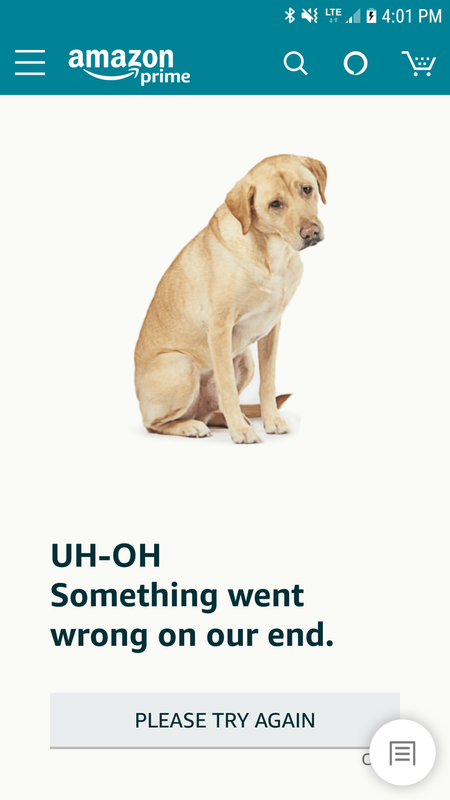 Prime Day has officially broken Amazon. Too bad, I guess I won’t be buying an Essential PH-1 for $250 or a Prime Exclusive—i.e. loaded with Amazon bloatware—LG V35 for $600.